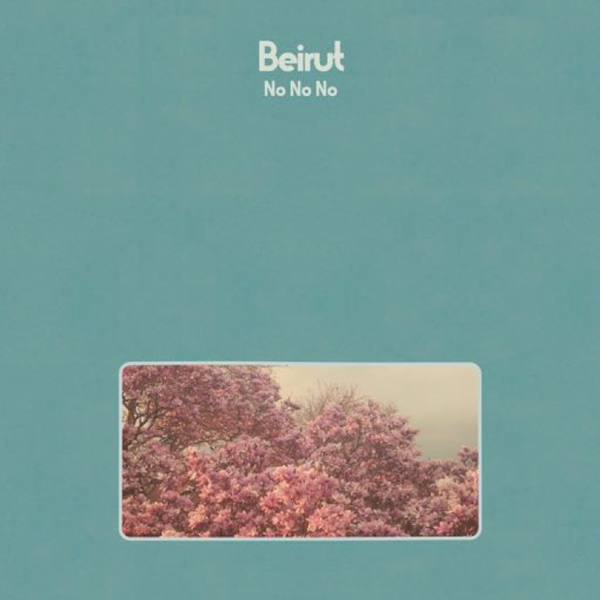 “No No No” as a single is the perfect balm to erase the four years it has been since a full length Beirut album. It’s charming as a reintroduction, the piano is simple but jovial, and the lyrics are almost apologetic, with a smile. “Don’t know the first thing about who you are/my heart is waiting take it in from the start,” which of course leads into a euphony of horns, the signature treble explosion that gives baroque pop its definition and lead example. The rest of the album proceeds to defy the search for miserable nostalgia or the leftover feelings of a missing relationship a longing for travel or a desire to be somewhere else. 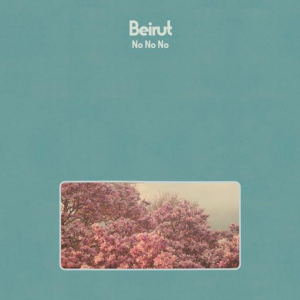 No No No instead is a mostly instrumental reflection with sparsely used phrases that convey enough emotion to push the album from song to song. “Perth” opens with an optimistic beat. Zach Condon’s lyrics are always dangerously monotonous, but paired with the instrumentals in “Perth” they are a subdued joy, a celebration of topics that could easily be depressing. There’s a cautious optimism about new things on the horizon, things that promise healing from miserable divorce or hospital stays. There’s always room for optimism and No No No exudes that promise. No No No is a perfect, too short return to form, a fun album that will hopefully carry fans for the next four years.